Released to celebrate Judith’s 75th birthday on 3 July, the album So Much More is a collection of stunning songs that Judith has composed and recorded over the years with some extraordinarily talented writers and musicians from here and abroad. It is a mix of profound truths, affirmations, and innocent reflections of years gone by all lovingly crafted, and superbly performed. The first single, 'You Are My Star' was penned with Adam Thompson, lead singer of Australian chart-topping band, Chocolate Starfish. 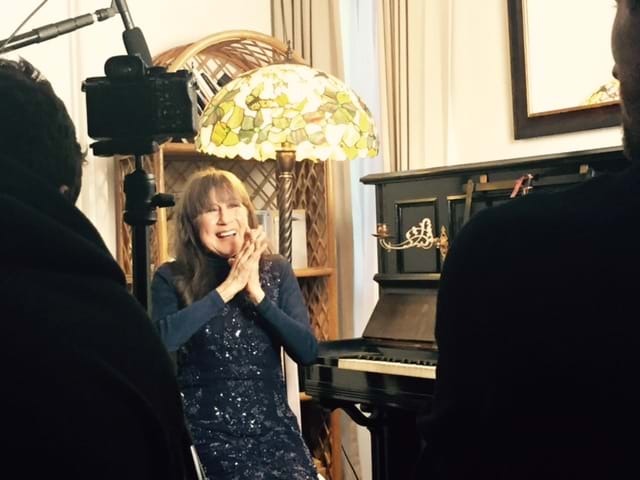 Judith says "When I sing 'You Are My Star', my vision is of the whole universe surrounded by the love in my heart. It's a love that defies time and space to encompass everything. I'm very grateful to still be alive to share this song with the world." Industry legend Mark Holden says "Judith remains one of the world's great voices. A handful of artists are gifted with a pure bell sound that rings around the globe. Judith is one of those people. Lyricist, musician, world voice – a beautiful person." Judith Durham's First Studio Album In Six Years Out Now. 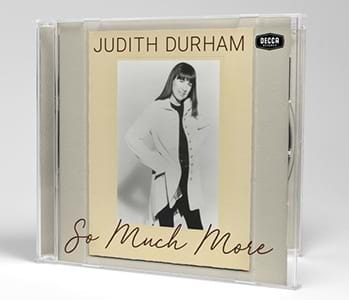 To celebrate the release of Judith's first studio album in six years, Universal Music Australia and Decca Records are proud to release the So Much More album trailer. © 2018 Musicoast Pty Ltd.